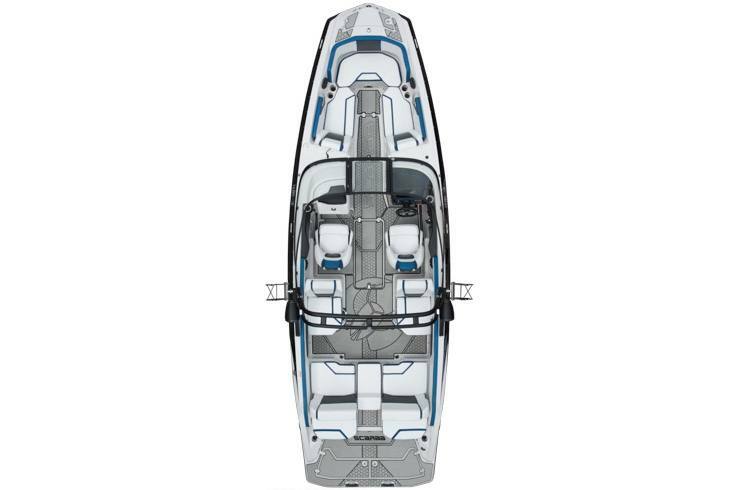 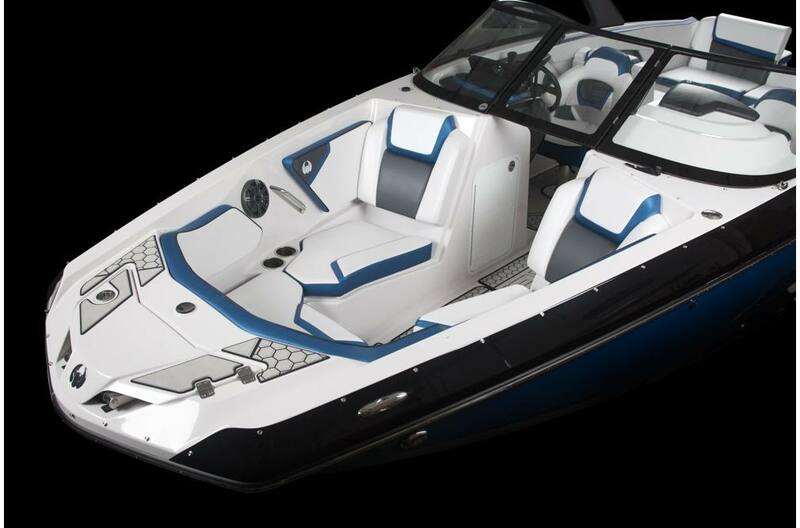 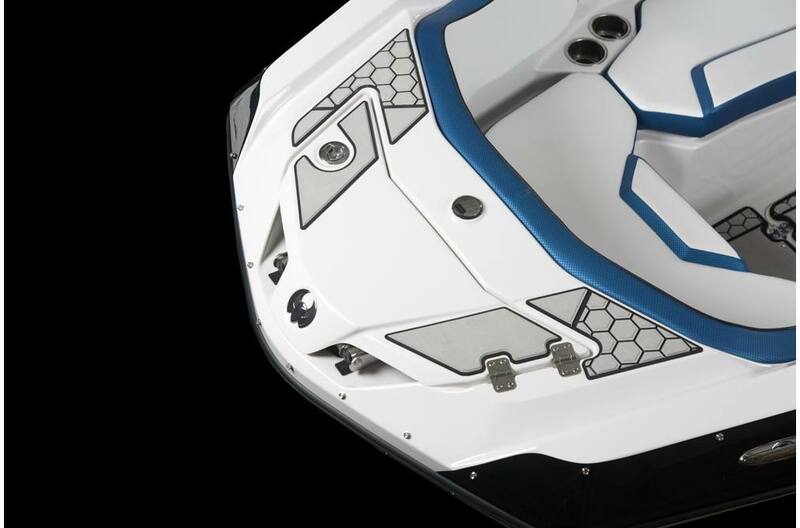 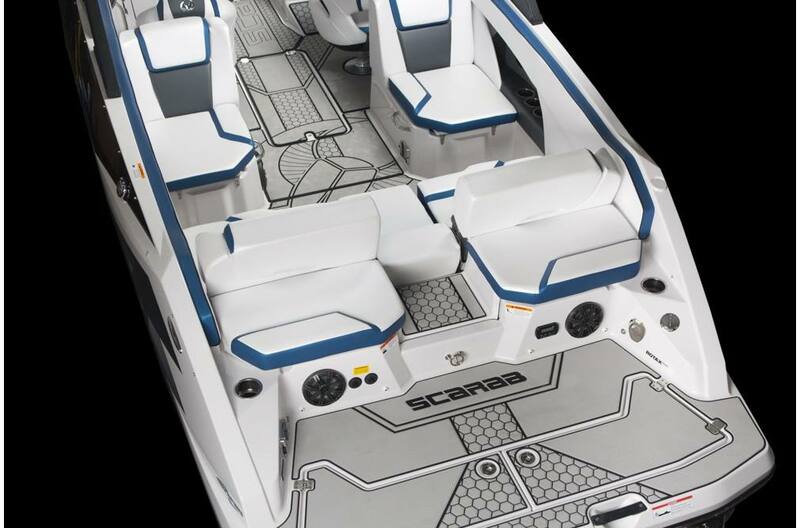 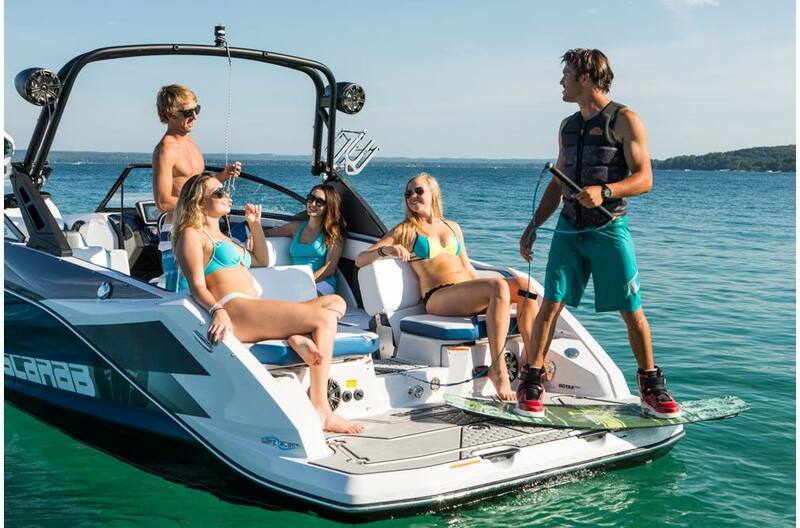 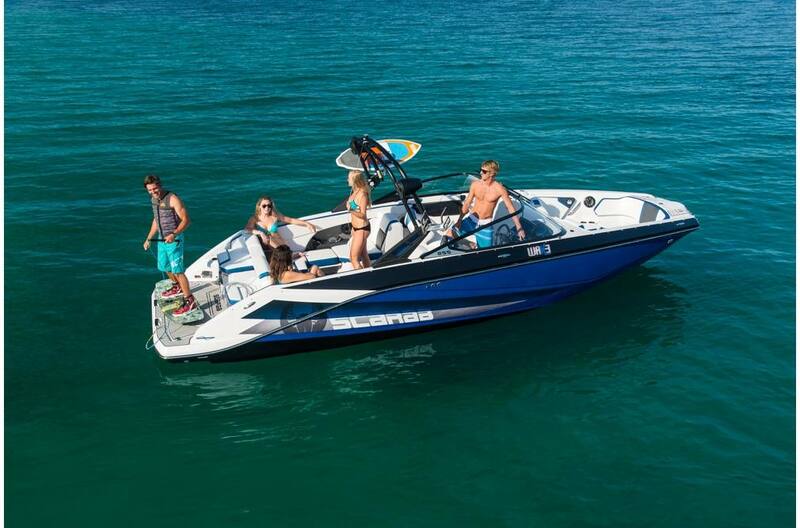 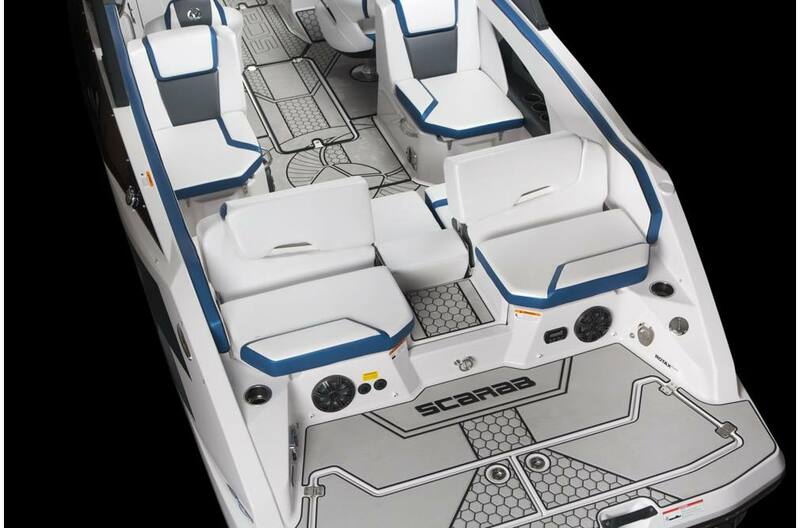 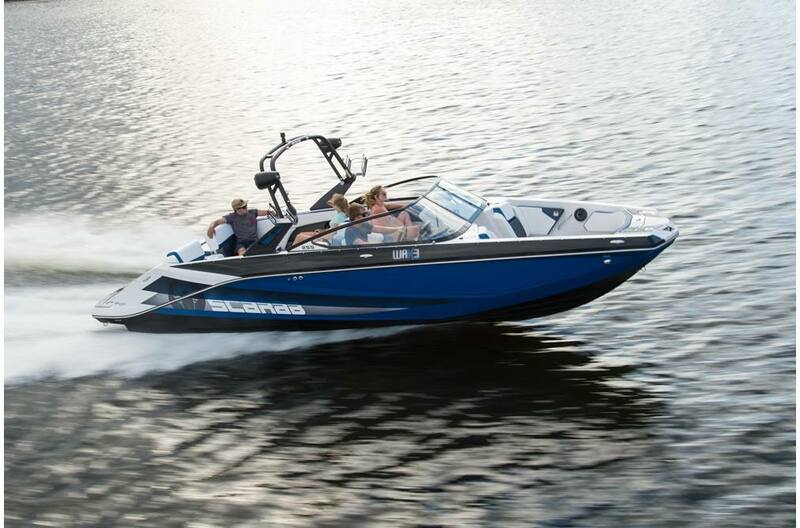 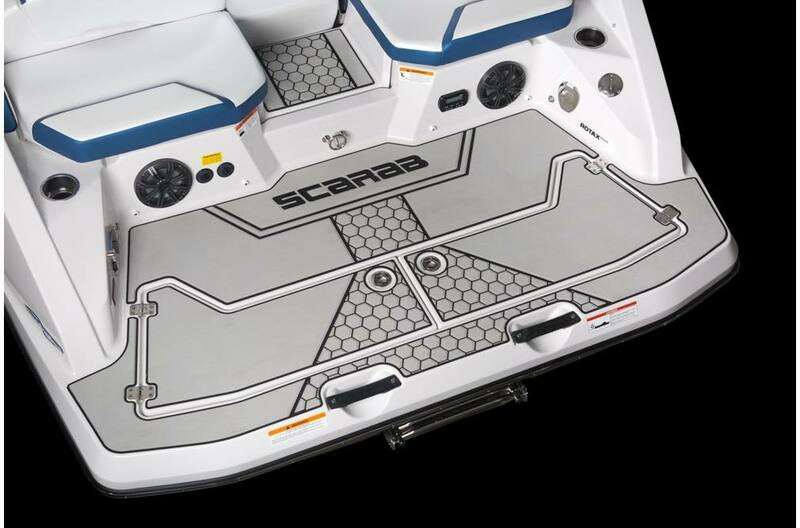 You've just landed on the biggest, baddest, and boldest of the Scarab Jet boat lineup: the 255. 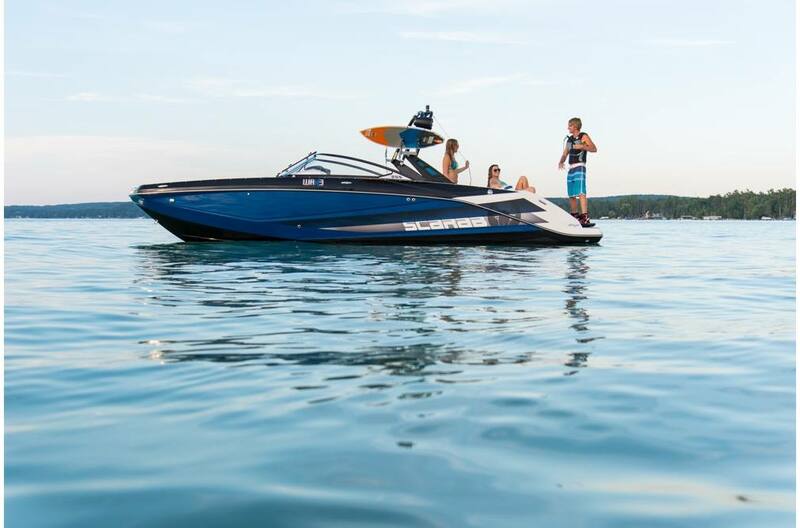 She's well-known for extreme wake sports and lively parties, yet reserves herself for endless, comfortable cruising. 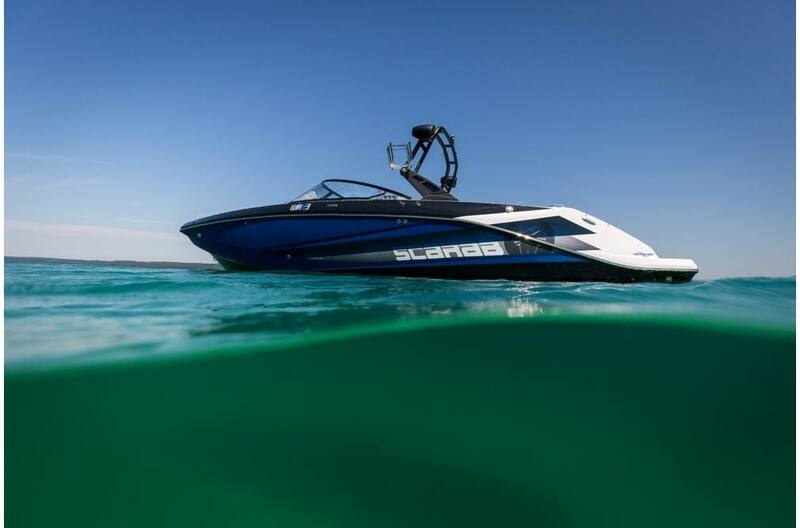 We brag about the 255—for a good reason—its dynamic versatility and shaped surfs serve up an endless stream of the purest adrenaline rushes in the business.